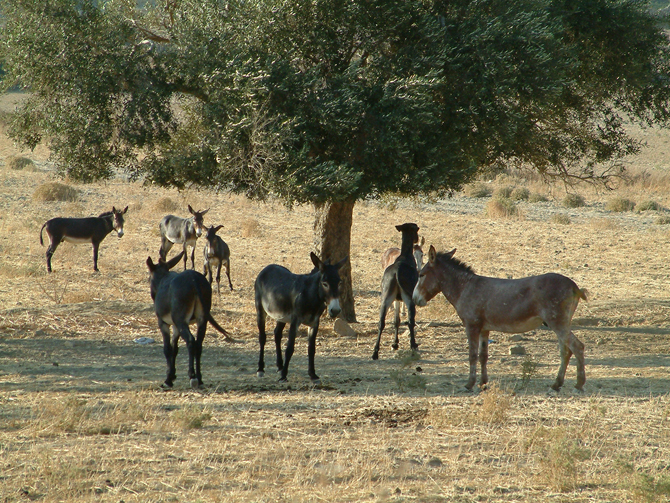 Donkeys contributed to the life of Karpaz villagers in the area enormously in the past. 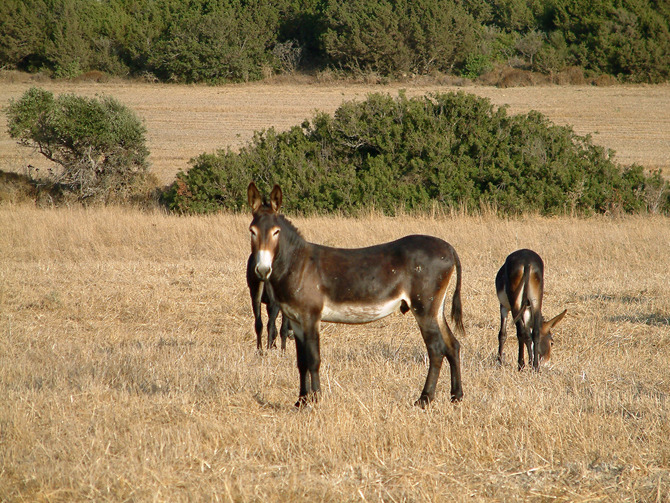 Until the last quarter of the 20 th century, the donkeys were inevitable in agricultural rural life. As it was not easy to own a tractor, the animal power was needed. Because of the limited number of horses on the island which were in addition expensive to get, donkeys took the lead. There were one or two donkeys almost in each household. Served predominantly as a transport power, they used to carry the cargoes of olives during the picking, cereals to flourmills and other farm products. In the past donums of land cost as much as a donkey and large pieces of fields were exchanged for these animals. 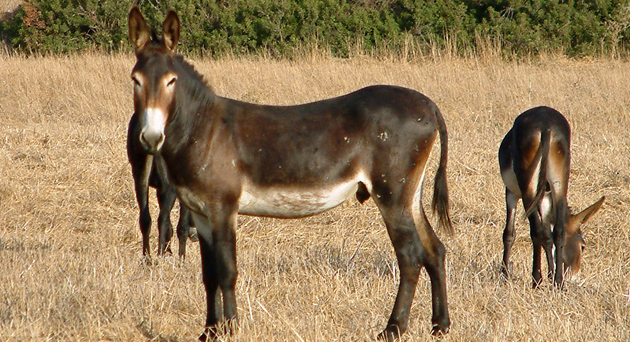 Demand for donkeys was huge since they were as big and strong as mules. They also served the British army during the WWII. When the Brits started the war with Greece they used donkeys taken from Cyprus together with mule riders who also groomed the donkeys. 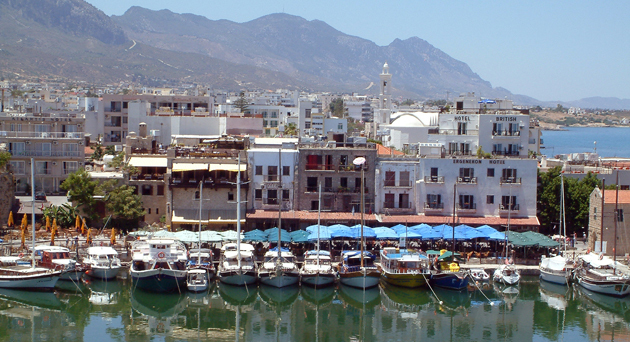 By the 1970s living conditions in Cyprus were changing and so changed the role of donkeys. 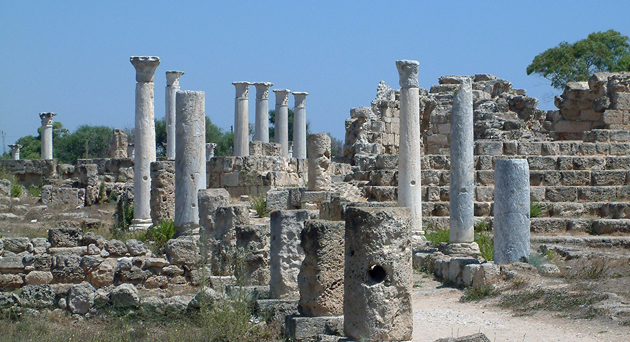 Machine technology brought the spread of factors into the agricultural field and village life and donkeys of Cyprus were gradually not of that much importance as before. Villagers used trucks and vans for the cargo, and even drove cars to the fields. Many donkeys lost their owners after the Turkish invasion of 1974. The donkeys were left to provide food and shelter for themselves. 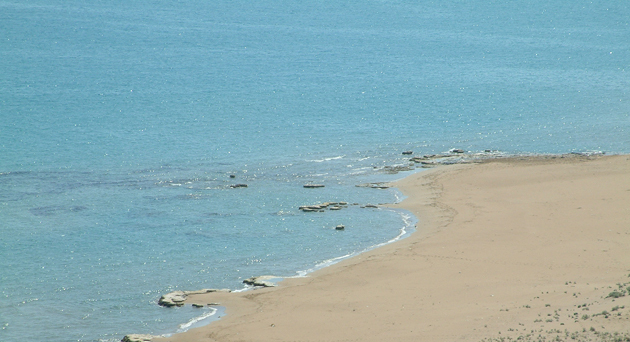 The Karpaz Peninsula, from where many Greek Cypriot inhabitants were forced to migrate to the south, appeared to be an ideal place for donkeys and thus they were sent there. Later however, on donkeys in the Karpaz focused the Turkish press. Why? Throughout the years the donkeys had grown in number. Their struggle for food and survival collided with Turkish villagers who settled in the Karpaz and who found their crop often damaged by the donkeys. The solution of the wired fences to keep the donkeys in the specified zone showed however, ineffective as the donkeys jumped over to find food and the damage of crops continued. 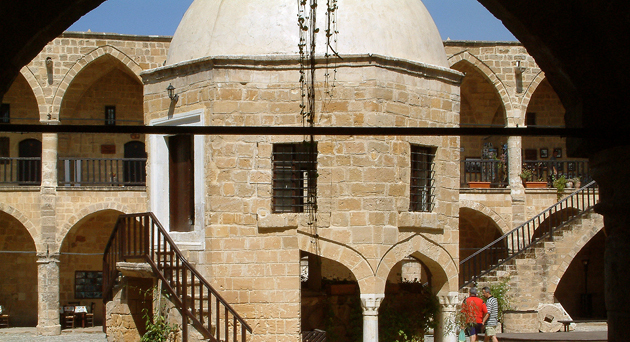 After the donkeys at Karpaz were made a political issue, the Government tried to solve the problem by intending to sell the donkeys to Turkey where they could serve the villagers. But twelve environment-conscious non-government organizations reacted angrily against the decision. The issue was now in the world press. Fortunately it was the environmentalists who prevented the sell-out of Cyprus donkeys and insisted on head count of the animals. It showed that the number of the donkey population was smaller than had been believed. In this way the beautiful eyed donkeys were given the right to continue living in the Karpaz. 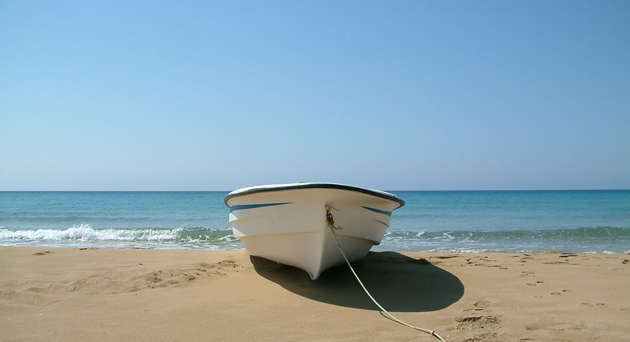 Although the region rich in flora and history continues to entertain tourist with all its charming and popular donkeys, Karpaz is a favourite location for construction and tourism investment and thus the conflict of interests remains open.